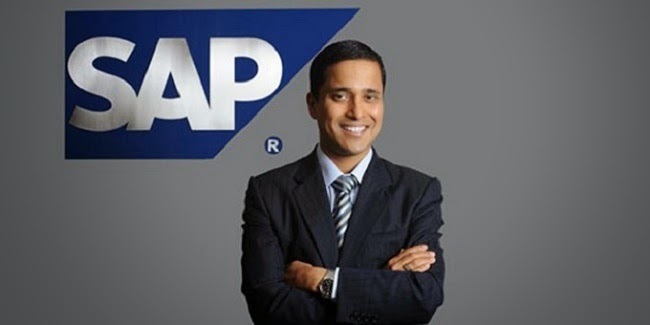 Talent acquisition is an essential part of maintaining a successful business. You need to continue attracting the best talent possible to remain competitive. Unfortunately, recruitment is often a difficult, costly, and lengthy process. When you have difficulty filling a position, you may inadvertently place additional pressure on your existing staff. Instead of overworking your staff, consider the advantages of outsourcing your recruitment process. 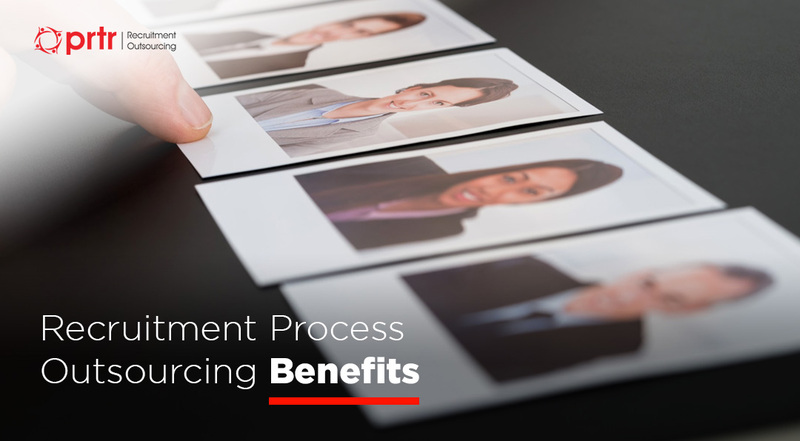 Recruitment process outsourcing (RPO) is a solution for improving your talent acquisition. Instead of handling your own hiring process, you outsource some or all recruiting responsibilities to an outside organization. The first solution involves outsourcing every aspect of your recruiting process. Every step of recruitment is managed by an external organization, including marketing to potential candidates, along with interviewing and hiring the best talent. The second solution involves outsourcing a portion of your recruitment process to an external organization. You retain some control over the hiring process. This is often useful when you need help improving your current talent acquisition methods or when you need to supplement your hiring methods during a busy season. Both methods of RPO are effective in attracting the best talent. However, RPO is like working with a hiring firm or recruitment agency. RPO professionals provide more than a recruitment method, they help monitor the productivity of your recruitment efforts. RPO experts work with you to improve your recruitment process. They can evaluate your practices and provide suggestions to develop more effective talent acquisition strategies. They utilize proven methods to bring better candidates to your business. These experts also consider the interests and values of your business to build a recruitment strategy that matches your needs. One of the biggest advantages of RPO is the time and energy that you save. When you have a vacant job position, you will likely experience decreased productivity. Decreased productivity can lead to a variety of additional issues for your business, including lost revenue and customers. Along with these challenges, you still need to fill your vacant job position. Hiring a single candidate takes time. You need to screen and interview multiple candidates, make the best selection, and present a job offer. You may find that you need to repeat this process multiple times during the year. Depending on your hiring needs, the time spent hiring new employees may keep you from meeting specific business goals. Experiencing difficulty with hiring is often a sign you have an inefficient recruitment process. This is where RPO can make a major difference. RPO experts maintain a large database of potential candidates, so they already have a pool of qualified candidates to reduce the time needed to find the best person for the job. Besides helping find the right candidates quickly, an RPO expert handles a lot of the administrative tasks that go along with the hiring process. They also use the latest technologies and strategies for attracting new talent. These benefits allow you to fill positions with qualified individuals quickly. Whether you choose to completely outsource your recruitment process or only a single stage of the process, you will likely find you spend much less time and energy on talent acquisition. This allows you to focus your efforts on other areas of your business. As mentioned previously, RPO is not like working with a talent firm or recruitment agency. With RPO, you are partnering with experts that help develop an effective recruitment strategy. These solutions are both flexible and scalable, as your hiring needs change, you can scale back on outsourcing. Choosing the best RPO expert is just as important as hiring the best candidates. You want to partner with people that protect your interests and they should be invested in your success. While RPO experts reduce the workload of hiring new employees and ease the hiring process, they also work at your speed, and strive to understand your specific needs. Whether you need help with your current hiring practices or need assistance during a busy season, outsourcing your recruitment is a convenient solution for any business. Not only will you reduce the time needed to fill a vacant position, you will increase your chances of finding the very best candidates. If you are looking for assistance with your recruitment then call PRTR today on + 66 (0)2 7160000 or contact us here.